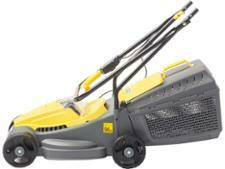 Challenge 31cm cordless rotary 18V lawn mower review - Which? 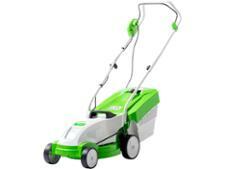 The incredibly cheap Challenge 31cm cordless lawn mower is a small battery-powered model that could be just what you need for keeping a small, urban lawn trimmed. 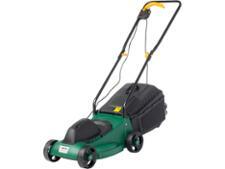 But we often find that smaller cordless mowers lack power and cut slowly or struggle to cut anything but short grass. 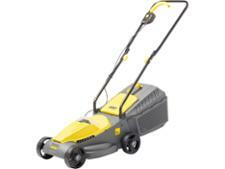 Log in to find out if this Challenge lawn mower is an exception.